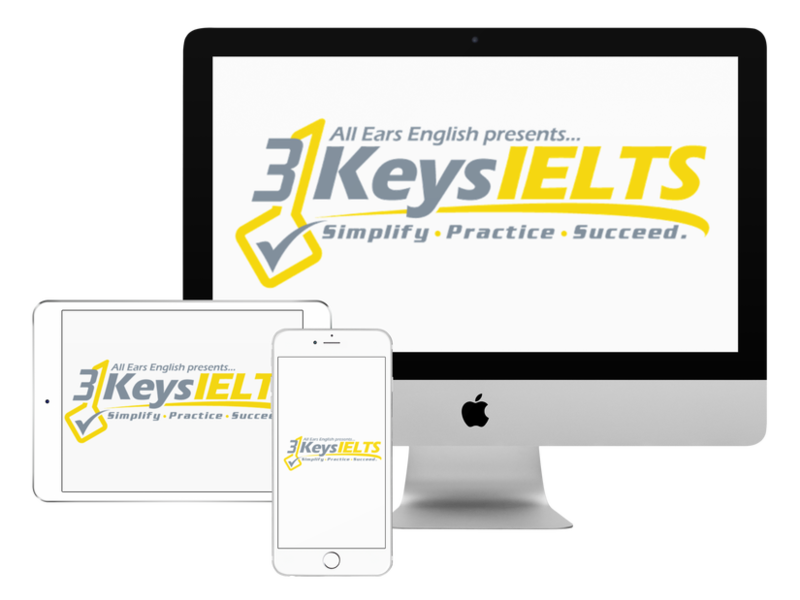 Today find out what many students are doing wrong when it comes to IELTS forums. Also find out how to make sure you don’t fall for this common IELTS myth. On an un-named IELTS forum we recently saw that IELTS students asked people who had already taken the test to come back and post the questions they had to answer on the IELTS Writing test. If you do this you will hurt your score by practicing the exact same essay questions. If you do this you might go into the test and not even read the question. You might assume you know what they are asking based on the question you saw on the forum. If you don’t answer the question that you get on the test it will hurt every score except for your grammar score on Writing. This is a waste of time. You will never see the same questions on IELTS. The questions do not get repeated word for word. Don’t think about exact questions. Instead you should think about common topics like education, travel, and the environment. Focus on practicing essays around those topics. What about the speaking test? On the speaking test it’s a little bit different. In part 1 you are always asked about your home or your studies/work. However, you still need to listen to the exact question. The examiner might ask about the home you want to live in or the home you have lived in previously. Next, the examiner has 10-15 groups of questions that they can choose. There is no guarantee that you’ll get the same questions that the candidate before you got or the candidate from the week before. Instead, look at hot topics like travel, free time, museums, travel, TV. The topics repeat but the questions don’t! Remember that just knowing the hot topics is not enough. You must learn how to answer each part of the Speaking test. You can get that in our course. Our advice: Stay away from the forums. They are full of myths and things that will distract you. They are a waste of time. Instead you should choose a system with a professional who will give you the facts about what happens on IELTS.